I am Ukrainian but I was born in Asia. When I was young my family was always on the move because of my father’s job. And because of this I think the poetry of Asian and Islamic architecture influenced my creativity in so many ways. Throughout my life I was lucky enough to take design classes in Paris, France and Florence, Italy, the largest design centers of the world! Eventually I received my MA Degree in Architecture from The New School of Architecture and Design in San Diego, California, USA. 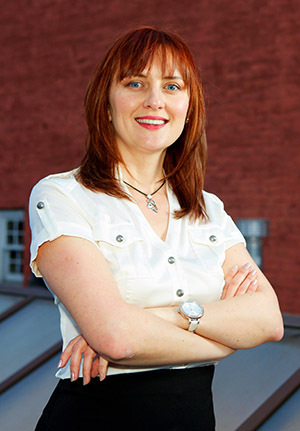 The following are a few notable projects where I was involved in different stages of the design process. 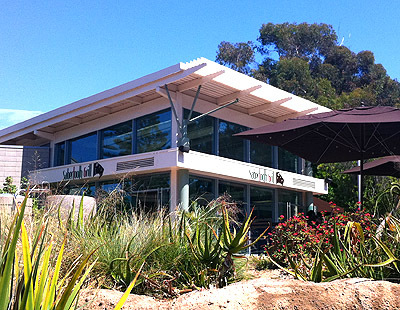 Food Services Building – San Diego Zoo. 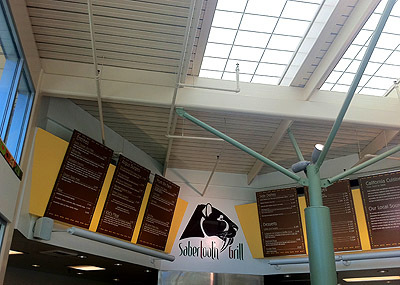 Food Services Building Interior – San Diego Zoo. 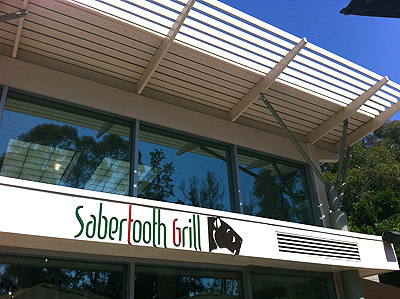 Food Services Building Detail- San Diego Zoo. 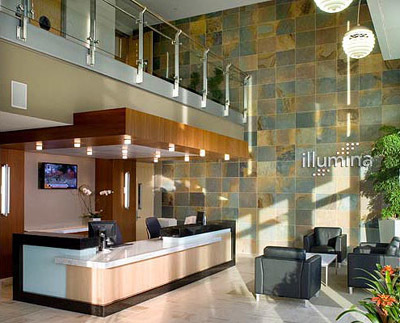 BioMed Realty Trust – Illumina building entrance. 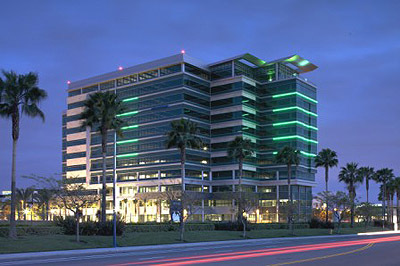 BioMed Realty Trust bridge connecting the existing Illumina building to the new addition. 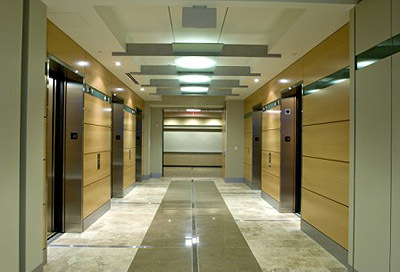 BioMed Realty Trust building lobby. 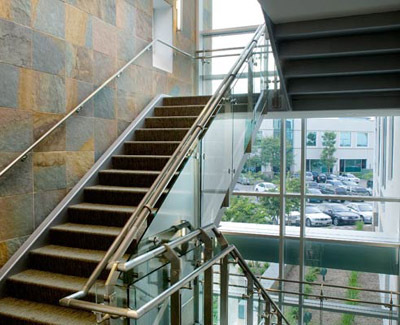 BioMed Realty Trust building staircase. 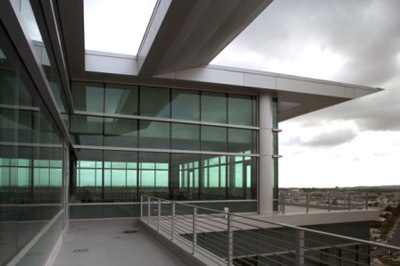 Sunroad Centrum Building – freeway view.